MDSS invites you to a one day Workshop on August 9, 2019 in Anaheim! The deadline is approaching. Will you be ready on time? The timing is perfect for our Workshop. Hear the latest update on the topics presented. Get your questions answered! Ludger Moeller, MDSS' President, and Dr. Philipp Hohenbrink, MDSS' Consultant, are hosting the workshop bringing problems to the table and providing solutions for them. 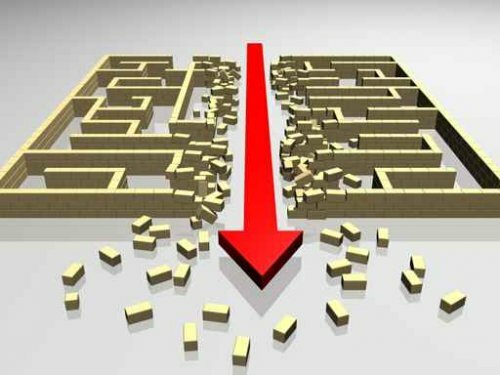 They stimulates the dialog and discussions to identify the best scenario and compliance strategy for you and your products. As one participant stated: “That is exactly the answer I was looking for!" 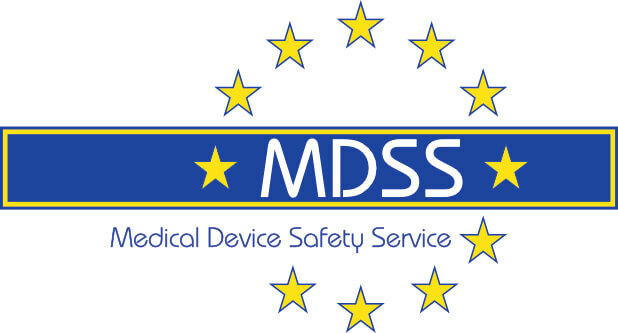 MDSS experts may also be booked for In-house workshops on various topics. A special rate is being offered during the time Ludger is available in your country. We are looking forward in seeing you at our workshop! Schedule a phone/Skype conference with us and be assured that all your questions about the new MDR/IVDR are answered! © 2018 by Medical Device Safety Service, GmbH. All Rights Reserved.